In 2019, UC Rec & Sport would like to encourage both staff and students to participate in our drop-in social sport sessions at the Rec Centre. 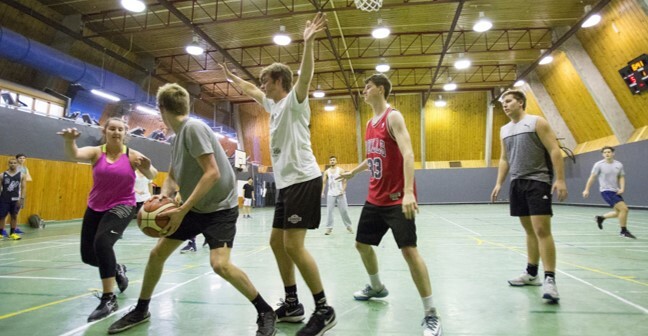 This is a great opportunity to get out of the office for an hour each day during the week, burn off some steam and take part in different sports with other UC staff and students. Drop-in sessions are FREE for Rec Centre members and $2 for non-members. All games take place in the Sports Hall or the Gym. Games begin 25th of February.